Saturday is fast approaching… we can’t wait to serve you half litre German beers & Oktoberfest food for the Oktoberfest at BRUS. 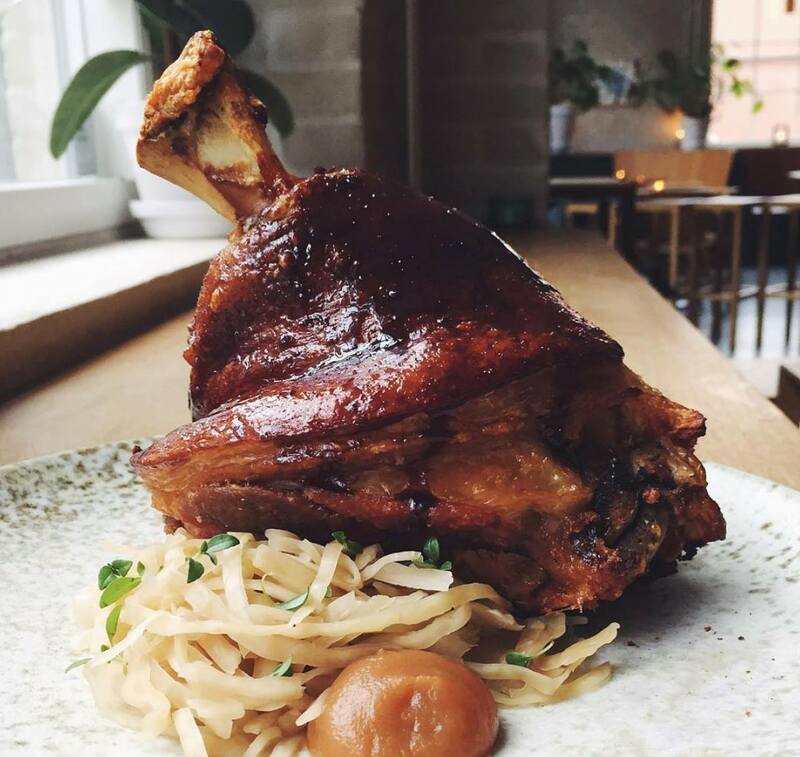 The BRUS foodbar kitchen will be serving a special German inspired menu including brezels, kaesespaetzle w. fried onions, pork shank w. sauerkraut & homemade beer mustard, Buchteln and much more. Das Märzen – served both on tap and straight from a Barrel on the Bar! The party is on from 16:00-03:00!